An Elk Grove man is being held ineligible for bail at the Sacramento County Jail on multiple weapons and drug charges following a traffic stop. 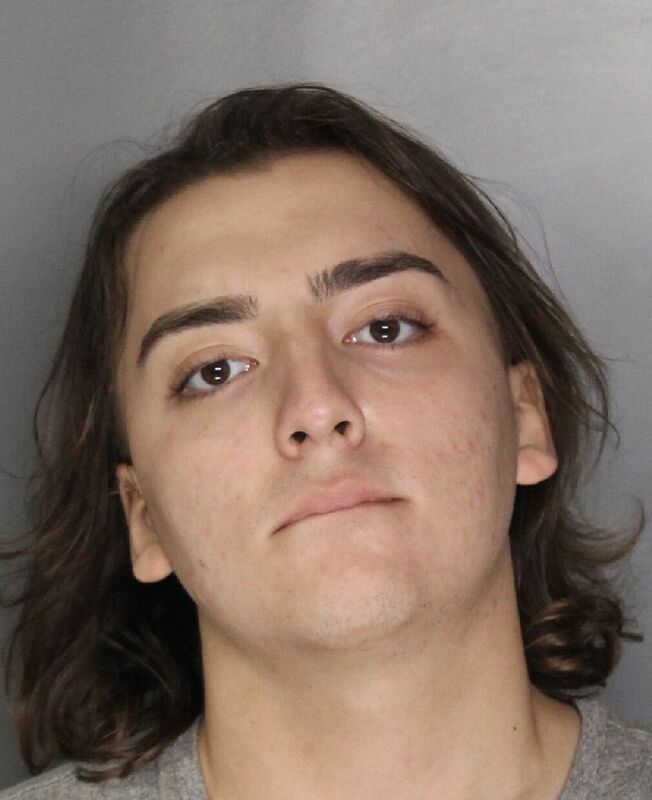 During the early evening hours of Sunday, November 25 a vehicle operated by Alexander James Churchward, 19, was stopped by Elk Grove Police near Contente Way and Forest Vista Way for a motor vehicle violation. A probable cause search of the vehicle led to the discovery of high capacity ammunition magazine. A subsequent search of the Churchward led to the discovery of prescription medication. Churchward was arrested and a search warrant was authorized for his residence. 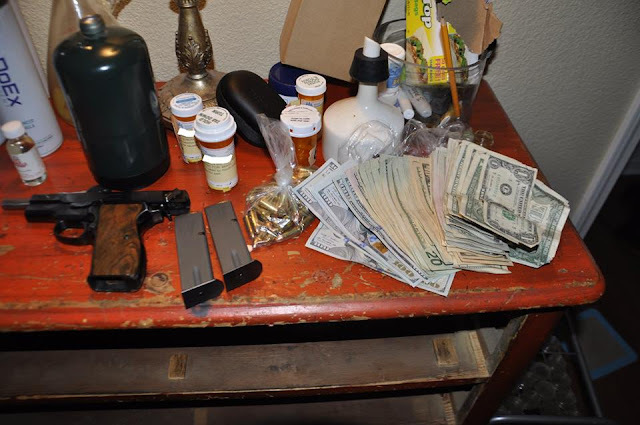 The search of the suspect's bedroom led to the discovery of a loaded firearm, two loaded high capacity magazines, additional ammunition, indicia related to narcotic sales, a concentrated marijuana conversion lab, and prescription medications. Churchward is held on two weapons and three drug charges. Arraignment is on Tuesday, November 26.